AECO Consulting, standing for Albanian EConomic Opportunity, is an initiative of Albanian experts in Tax and Legal, who have committed to provide consulting services since the beginning of 2005, for those interested in business opportunities in Albania. In a country where tax and legal framework is constantly improving and business opportunities are created from economic development and integration processes, our team of business consultants is committed to provide accurate & prompt information and problem-solving. Our services include taxation, business consulting, legal services, accounting services, intermediary and marketing services. AECO Consulting enjoys mutual success with its clients based on long term and trustworthy relations. AECO Consulting aims to become leader in providing information and consulting to foreign and domestic companies interested in Albanian business opportunities. The guiding principle of AECO Consulting is to be an efficient and effective partner during the decision-making process of its clients’ potential to carry out business in Albania, as well as to provide ongoing support for an excellent future business performance. We are distinguished by a combination of knowledge and expertise in both domestic and international market, legislation and customers’ needs. 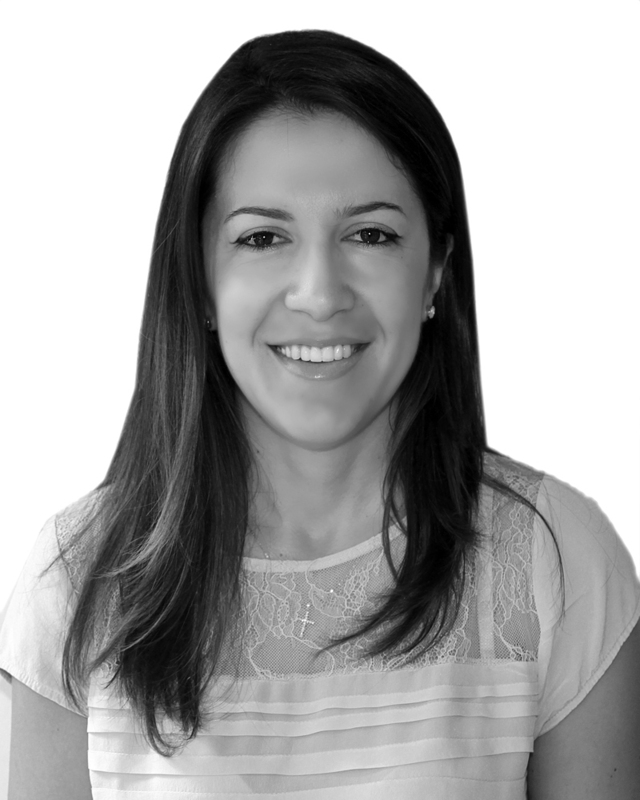 Eniana has sound professional experience within ‘Big Four’ firms: KPMG Albania and PWC Albania, in taxation, on either national or international matters, including non tax residents and avoidance of double taxation issues in cross border transactions. Eniana’s relevant experience encompasses: (1) Involved in the negotiation of the DTT with Austria and presentation of DTT in the Albanian – German Economic conference in Germany (2) Part of the team in charge of drafting the amendments to the tax legislation in the General Tax Directorate (year 2005 fiscal package), (3) One of the trainers at the General Tax Directorate in charge of training tax inspectors in the audit department , part of the EU InWent (Internationale Weiterbildung und Entwicklung GmbH) Program for Eastern Europe (4) When employed by the General Tax Directorate, trained in double taxation and transfer pricing issues and providing tax and legal opinions to non residents and Albanian taxpayers involved in double taxation transactions (5) Involved in the roundtables as an expert on business licensing in the establishment of National Licensing Center in Albania (a USAID project) (6) Being part of Investing across Boarders – IFC/World Bank’s project, completing WB surveys on Doing Business, Investing and Paying Taxes from year 2010. Eriona is responsible for the management and business development of the AECO. Her sound experience in local tax frameworks, IFRS, IAS, National Accounting Standards and advisory and tax consulting skills create value for our clients. Eriona has participated in numerous advisory and audit projects, with emphasis on accommodation companies, service companies and government entities. 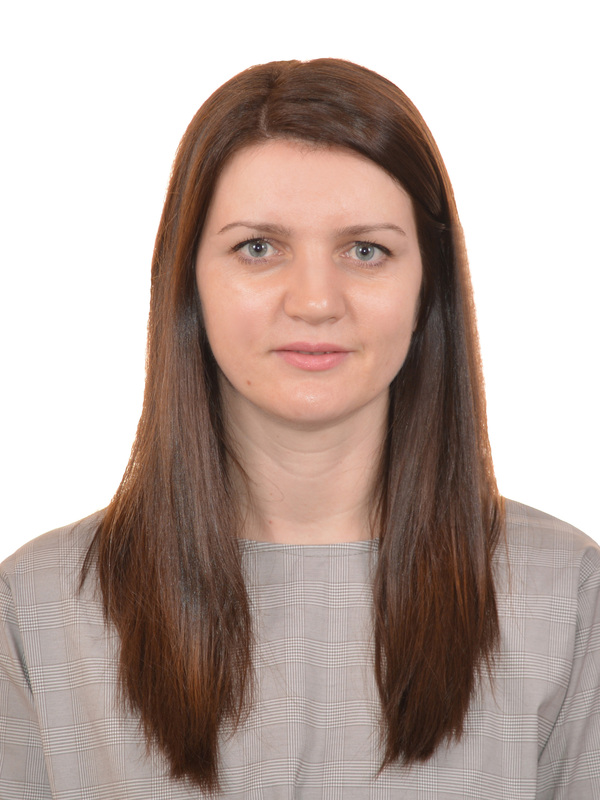 Furthermore Eriona Dobrovoda has a sound experience in tax due diligence, special purpose engagements, real estate appraisals and valuations, double taxation treatment. Technical expertise includes a thorough knowledge of relevant legislation such as: Albanian tax legislation and procedures, custom duty legislation, Albanian Company Law, national and international financial reporting standards, Employment Law; Consumer Law; Company Law; etc. She is partner at AECO Consulting since year 2016 and Tax & Legal Advisor, a Licensed Auditor to be since 2014 and Certified Public Accountant since 2012. She has finished Faculty of Economics in Albania, as well as an MSc in Finance in Albania. Our team is engaged in providing extensive services to various industries. Our clients are Albanian and foreign businesses, business associations, governmental agencies, non-profit organizations and business-supporting organizations. Our main accomplishments have been in market investigations, identification and promotion of business opportunities, establishment of company and on-going support in legal, financial, taxation, management and marketing aspects of business performance.